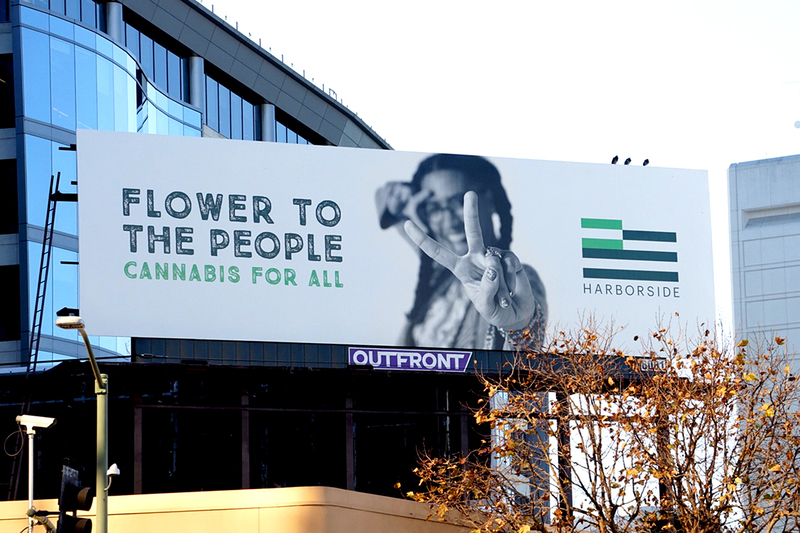 We invite you to Harborside in both Oakland and San Jose, as we will be celebrating what has turned into an international symbolic day! We will have vendors onsite, specials, deals and much more! Just confirmed Lola Lola, GoldDrop as well as Prana & ACT Now representatives will be joining us! Thank you Numi Organic Tea for participating and continuing to normalize cannabis use!